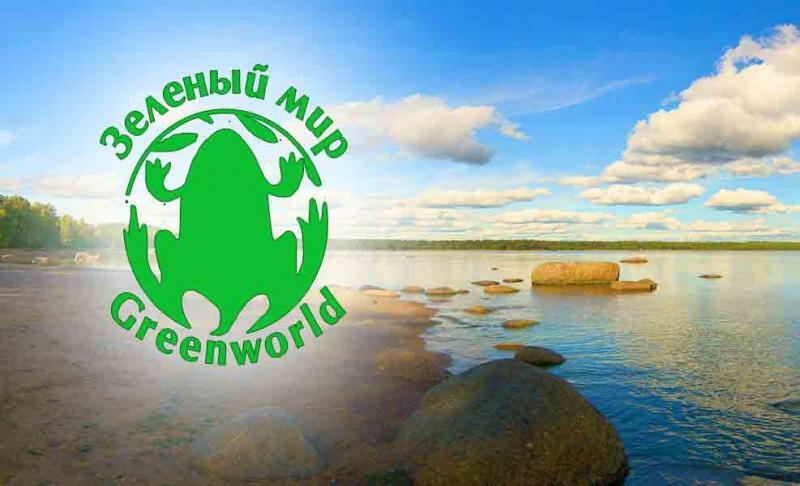 "Leningrad NPP-2 IS DANGEROUS" – such was the evaluation of members of the press conference which took place July 15 at the Press Club "Green Light" in St. Petersburg. 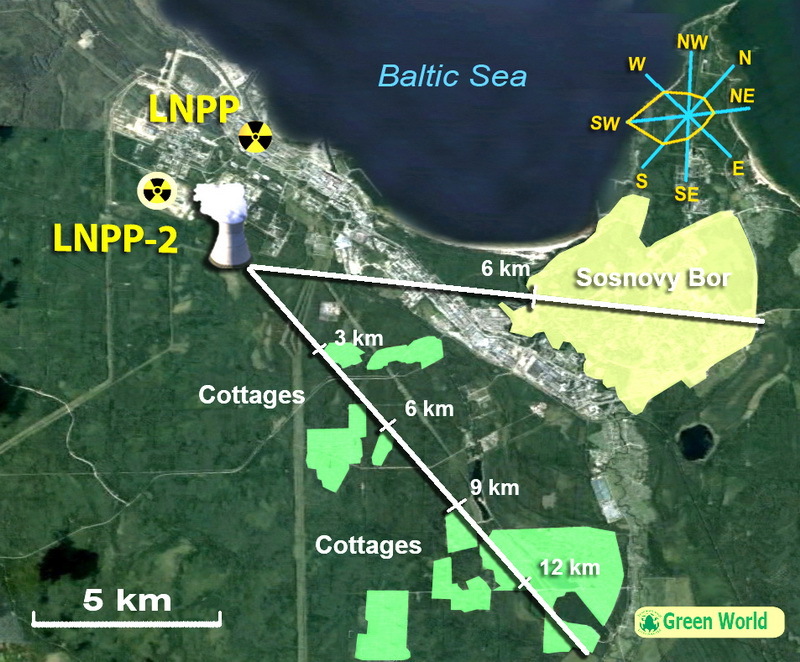 Those who spoke at the press conference were members of the "working group" who analyzed the impact of the "wet" cooling towers of Leningrad NPP-2 (LNPP-2) on the residents, personnel, and the environmental situation on the Southern Shore of the Gulf of Finland (SSGF), 40 km west of St. Petersburg. Tamara Mavrina - a medical expert, member of the Assembly of Representatives of Sosnovy Bor district and resident of Sosnovy Bor. Lina Zernova, editor of the journal "Environment & Rights" of the organization "Bellona" and resident of Sosnovy Bor. Nikolai Kuz’min - Deputy Chairman of the Legislative Assembly of the Leningrad Oblast’, chairman of the Committee on the Environment and Natural Resources, builder of nuclear facilities and a resident of Sosnovy Bor. Oleg Bodrov, physicist, ecologist, Chairman of the Board of NGO "Green World", Sosnovy Bor, winner of the international award "For Nuclear Responsibility 2012" and a resident of Sosnovy Bor. June 19, 2013 represented the one-half-year mark of the activity of the "working group" of Rosatom representatives, independent experts, and the public of Sosnovy Bor, 5 km from the LNPP-2. Members of the “working group” could not work out a common view on the safety of the LNPP-2 under construction http://www.greenworld.org.ru/?q=laes2_19613. The Rosatom representatives who were members of the “working group” published a "Conclusion" in assessing the safety of LNPP-2 that was based on the economic interests of Rosatom. It did not take into account the opinion of independent experts and expert-organizations that was based on environmental safety. 1. Incorrect calculations of the dispersion of atmospheric pollutants emitted from the cooling towers. It "could lead to a significant underestimation of the calculated concentrations of atmospheric pollutants" in the surface layer and, therefore, in the assessment of the corresponding impacts on human health and ecosystems. Such is the expert opinion of the Voeikov Main Geophysical Observatory - the leading organization of the Russian Hydrometeorological Service for monitoring of the air pollution. 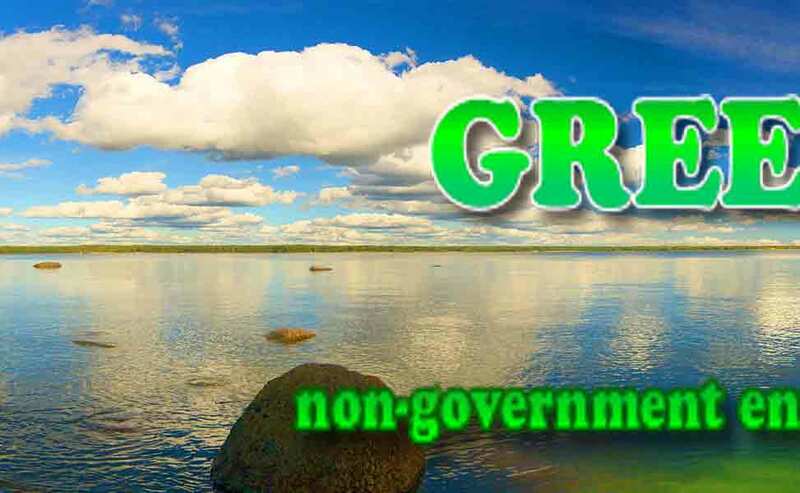 The Observatory is also the development center of several national guidelines for the atmospheric dispersion calculations, including one used incorrectly by the designers of LNPP-2 http://www.greenworld.org.ru/laes2_grad_pril5 . It is likely that similar mistakes have been made in calculations of the air pollution for cooling towers of the Baltic NPP in Kaliningrad (Russia) and Belarus NPPs. The closest residential area from the LNPP-2 cooling towers is only 3 km away. 2. Not take into account the possible mutual negative impact at each other of the objects of Sosnovy Bor nuclear complex. For example, the daily emissions into the atmosphere cooling towers of the new LNPP-2 of more than 200,000 tons of Baltic water could cause icing (in winter) and the breakage of outdoor switch-gears (OSG-750 kV) and high-voltage (750 kV) transmission lines from the "old" LNPP consumers. Indeed, from 2015 to 2026 it is planned that both NPPs will function at the same time. The loss of the transport of energy by the breakage of high-voltage lines will lead to the emergency stop of the power units of the old LNPP with its RBMK-1000 reactors. The halted reactors take a long time to cool and require an external source (diesel generators), as the usual source of electricity at the station will no longer function! Such is the expert judgment of Mikhail Shavlov, a veteran of the nuclear industry, winner of the State Prize and the Prize of the Council of Ministers of the USSR. One can hope that the diesel generators will work better than in Fukushima, and will not start looking like an emergency scenario on the Baltic coast. An emergency stoppage of all units of the old LNPP could deprive St. Petersburg during the winter of the one-half of electrical energy that the city normally receives from the station. The export of electricity to Finland, where every year energy equivalent to 40% of the output of the LNPP is exported, could also be halted. That is, the main recipients of energy could lose it just when they most need it. 3. The findings of the "Comprehensive analysis of the environmental situation in the area of Sosnovy Bor,” made by experts of the Russian Academy of Sciences in 1992, have not been taken into account. The findings state that "... some of the indicators of air pollution can be characterized as at the limit.... In the designing of new facilities, it should take into account that the development of industrial enterprises planned in the city should be considered within the framework of existing environmental pressures”. 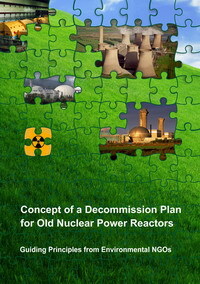 After these recommendations of reputable scientists in Sosnovy Bor ... they built ECOMET-S - Europe's largest plant for the smelting of radioactive metal, the new military nuclear complex of Aleksandrov Research Institute of Technology (RIT), the complex of processing of radioactive waste of LNPP, and the amount of super-toxic spent nuclear fuel in the temporary spent fuel storage (SFS) of LNPP has doubled. This has affected the health of nature. In 2003 were published the results of research geneticists that show that the percentage of cytogenetic damage in the pines near LNPP is 3 times higher than usual, and in Sosnovy Bor it is 2.5 times higher than on the border of St. Petersburg. The indicators of health of residents of Sosnovy Bor have significantly worsened. These signals were not taken into account in Moscow when they were deciding on allowing an increase in environmental impacts due to the construction of LNPP-2. Moreover, in 2003 the Regional Environmental Laboratory was closed, which has served for many years of environmental monitoring, including the description of the results of genetic studies of pine trees in the region. "If there is no environmental laboratory – there is no environmental problem!" This proves that the Environmental Impact Assessment of LNPP-2 has been conducted at a low professional level and cannot be accepted by the public as evidence of safety at the station under construction. Based on the "Presumptions of potential environmental danger of any business or other activities" (Article 3 of the Russian Federal Law no. 174 "On State Environmental Impact Assessment"), the Leningrad NPP-2 under construction is dangerous. There is a need to redesign the facility. The participants of the press conference aim to do this by all available legal means. To stop the construction of the dangerous Leningrad NPP-2 and make the necessary changes to the project that will increase its environmental friendliness. Most of all, it is necessary to replace the wet cooling towers with a different cooling system, as well as find a permanent solution for the spent nuclear fuel. 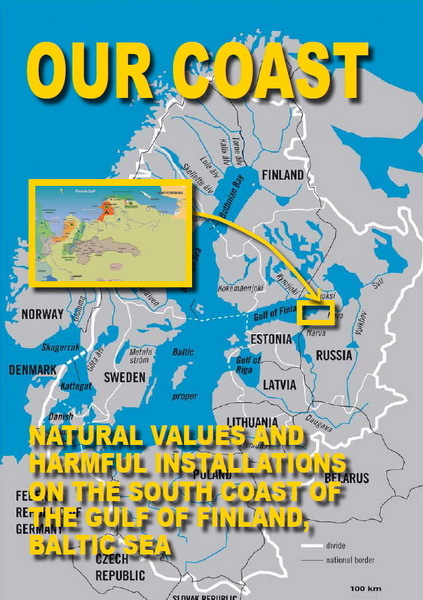 To create a system of comprehensive social-environmental monitoring that is independent from the polluters on the Southern Shore of the Gulf of Finland (SSGF), including in the monitoring of the health of people, the four nature reserves, as well as the safety of the largest nuclear and port and industrial complex on the Baltic Sea. To do this it is essential to create an independent Regional Environmental Laboratory, organized by the Public Council of the SSGF. To conduct a comprehensive assessment, independent of the polluters, of environmental, nuclear and radiation safety on the SSGF, and the acceptability of additional impacts on the natural ecosystems; based on the results of this assessment, it will be possible to take a decision on the possibility of an additional environmental load and construction of new facilities. 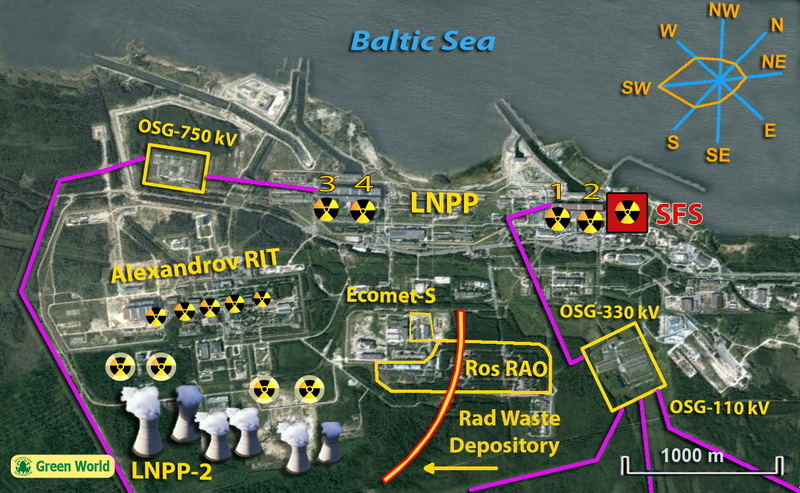 To include in a discussion of nuclear safety and port projects on the SSGF not only Leningrad Oblast’ http://www.lenoblzaks.ru/content/data/store/images/f_3492_27129_1.doc and St. Petersburg Legislative Assemblies http://www.assembly.spb.ru/ndoc/doc/0/777304434, but the public of the St. Petersburg, Leningrad Oblast’ and the Baltic Sea region. 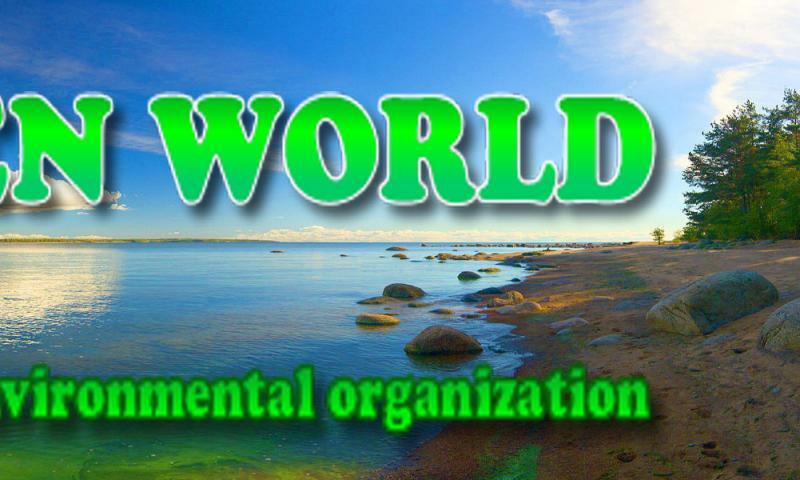 Ratification by Russia of the Convention on Environmental Impact Assessment in a Transboundary Context (Espoo Convention), signed 21 years ago, is essential. It is essential, also, to join the Aarhus Convention on access to environmental information. Distribution of our information is encouraged. When reprinting please refer to our periodical.